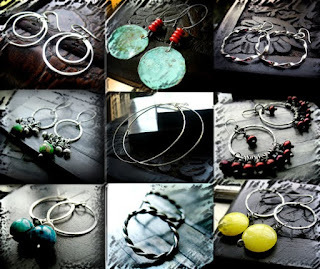 Last Day of the Hoop Sale! This is the last day of the Hoop Sale! All hoops are marked down to a steal of a deal, but this will be over at midnight tonight..... A great time to get your hoops on!